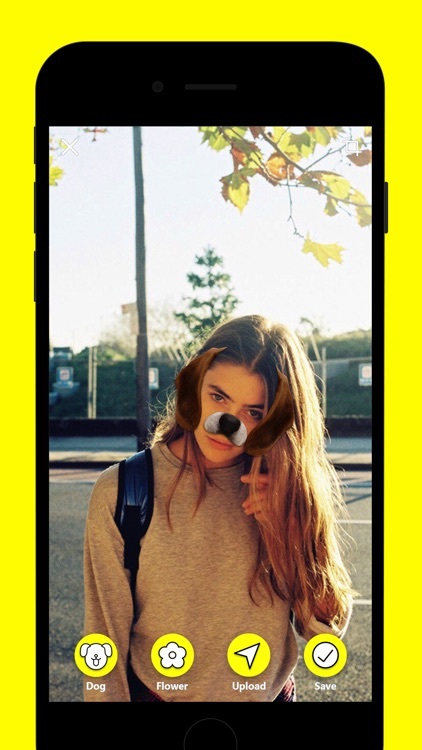 Dogenses makes your friends feel amazing! 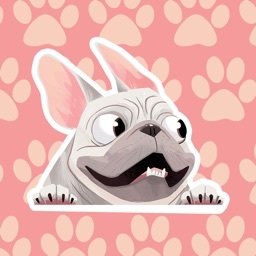 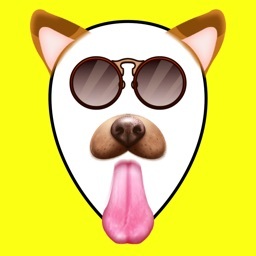 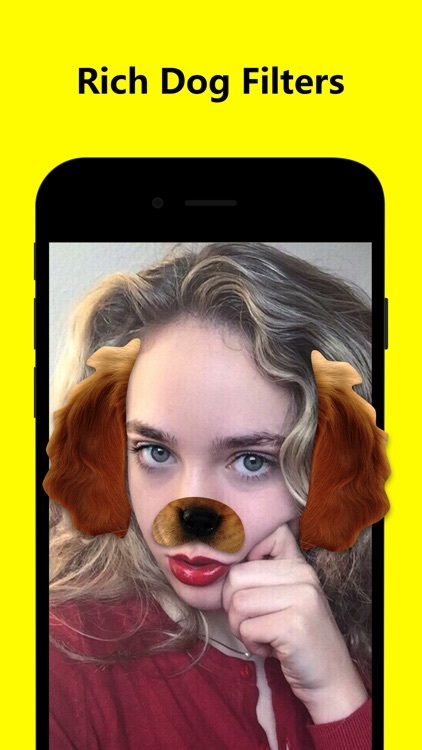 There are rich popular dog face filters. 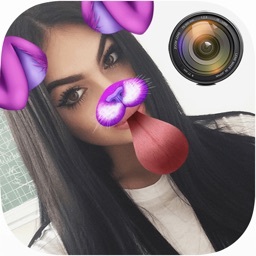 So you can easily make fantastic photos with them! 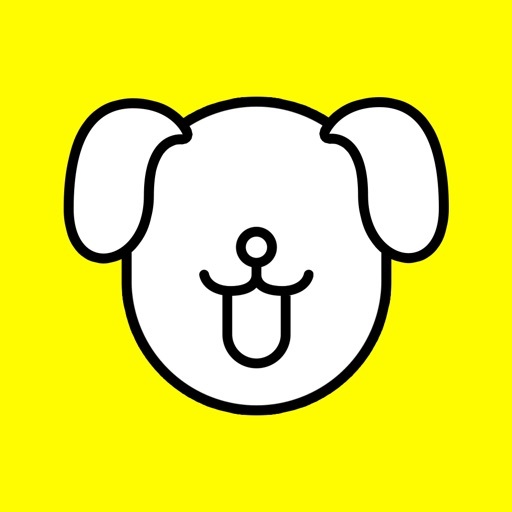 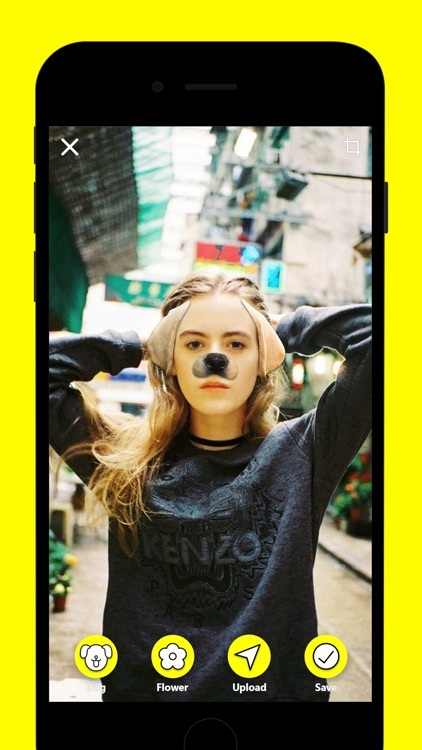 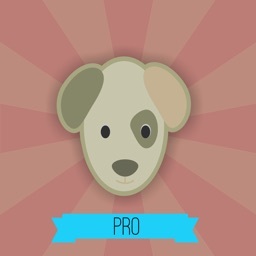 - included dog filters: Labrador Retriever, German Shepherd, Golden Retriever, Bulldog, Beagle, French Bulldog, Poodle, Rottweiler. 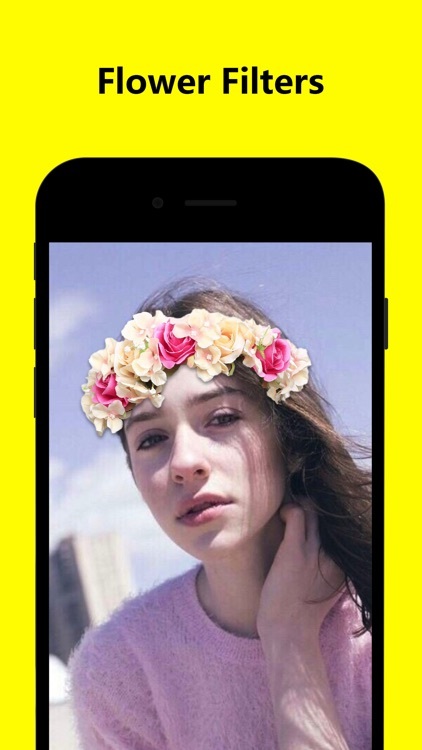 - also included beautiful flower crown filters. 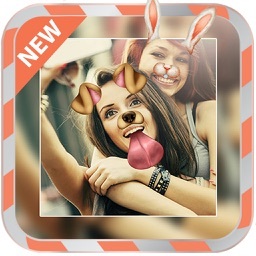 - easily share with friends.